MK news, reviews and local events in MK areas including Stony Stratford, Wolverton, Bletchley, Central Milton Keynes, and communities in MK. Are these places the most relevant to this postcode? Let us know! 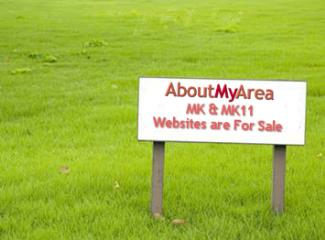 Find a Local Business Get the MK Newsletter!